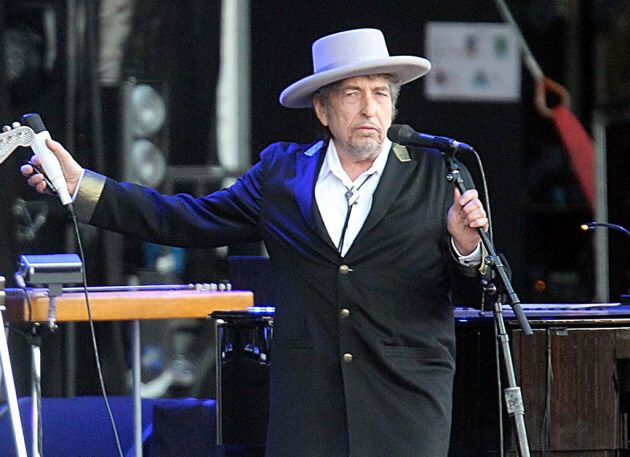 Bob Dylan has always been super private. Remember that the world didn’t find out about his second marriage until after he was long divorced and a biographer wrote about it in 2001? But Dylan has always been something of a family guy. Shows up at family weddings. Hosts Thanksgiving dinner. Those sorts of things. The public just doesn’t know about it. However, his cousins want the world to know how good he was to his Aunt Irene Goldfine. She died this week at age 95. She was a sister to Dylan’s late mother, Beatty Zimmerman Rutman. No last names of the nephews were given. As they say in Yiddish, that Dylan, such a mensch.